Ashley Monroe is a country music singer and songwriter from America. After releasing two singles and an album, titled Satisfied, in 2007, she formed a band named Pistol Annies with Angaleena Presley and Miranda Lambert, and released her 2nd album, titled Like a Rose, in 2013. In 2015, she came up with The Blade, another album that brought her immense popularity and praise. Ashley’s family loved country music, and she developed her passion for music from a very early age. She took her first piano lessons at the age of 7, and won a talent contest at 11 in Pigeon Forge. After winning a prize of $100 at the contest, she regularly started performing in a local theater. But her father died when she was 13, and Ashley started writing songs in his memory. When she moved to the Music City, Monroe impressed Clarence Spalding, received accolades from Columbia Records, and joined hands with Mark Wright to record her debut album. She released 2 singles first, but they did not perform well on radio. Her first album, Satisfied, also could not meet success, and was restricted to a digital release only. 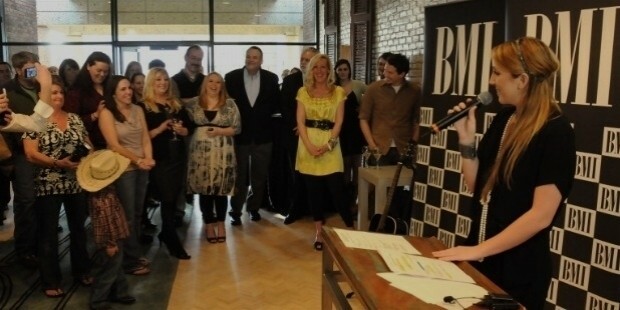 In 2007, Monroe separated from Columbia, and started singing and songwriting for Miranda Lambert and Jason Aldean. In 2011, Ashley formed a band with Angaleena Presley and Miranda Lambert, and released Pistol Annies, the album which became a significant hit and brought praise to Monroe. Later, she joined Warner, and released Like a Rose album in 2013. She also remained prominent in the group’s 2nd album Annie Up, for which she wrote 10 out of its 12 songs. Monroe continued giving hits, as her duet Lonely Tonight with Blake Shelton reached number 2, and her 3rd album, The Blade, with Vince Gill, also fared well in the industry. With her singing and songwriting talent, she has won the hearts of many music lovers across the globe. Monroe has released 3 albums so far, along with numerous singles, and her fans always wait for more from her side. 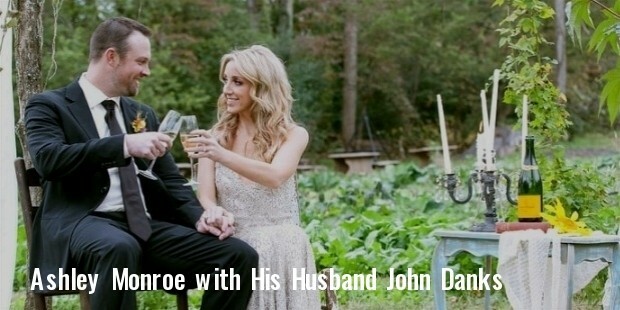 In 2012, after a show on Pistol Annies tour, John Danks, Monroe’s boyfriend proposed her for marriage, which she accepted on Twitter. John Danks is a starting pitcher who plays for Chicago White Sox. All the wedding arrangements were made by Miranda Lambert, her band mate in Pistol Annies. 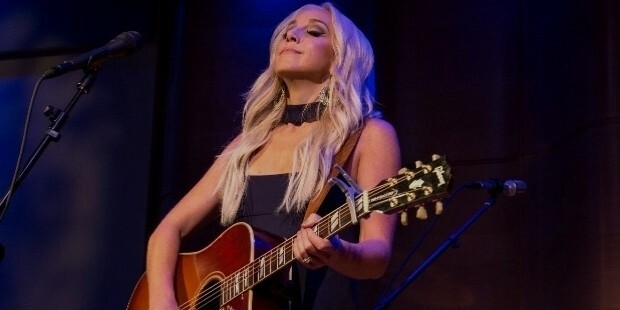 Ashley Monroe has immense musical talent, and she is greatly influenced by Dolly Parton and Loretta Lynn. Although she did not succeed during the initial stages, she made a come back with Pistol Annies, and made a name for herself in the country music industry.